When it comes to dogs in America, we love them. We love them as family members and not as some do in China, Korea, Mexico or Indonesia and half-dozen other places, as a meal. They come in many shapes, sizes and temperaments. They all share several things in common regardless of lineage or breed. Many folks think dogs are strict carnivores, but they are not. They are opportunistic carnivores and can live long healthy lives without critter flesh. 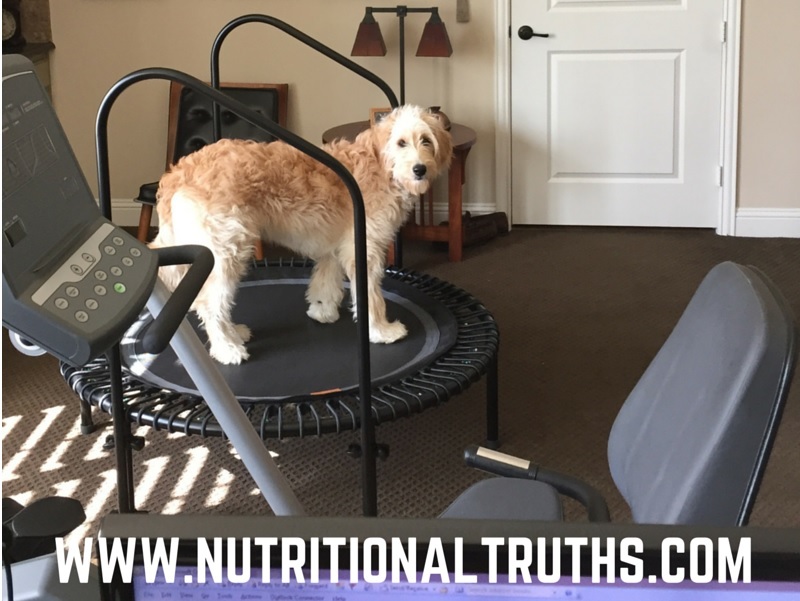 Many of today’s dog foods and treats are high in carbohydrates, filler and very little nutrition. If you want the very best health for your dog considers making sure, the following ingredients are not in their daily kibble: corn anything, wheat anything, soy anything, critter byproduct of any kind, BHA & BHG, and propylene glycol. Investigate Dr. Mercola Pets for more healthful information. There are tons of recipes for tasty, nutritious treats online made from plants that will serve your dog well. 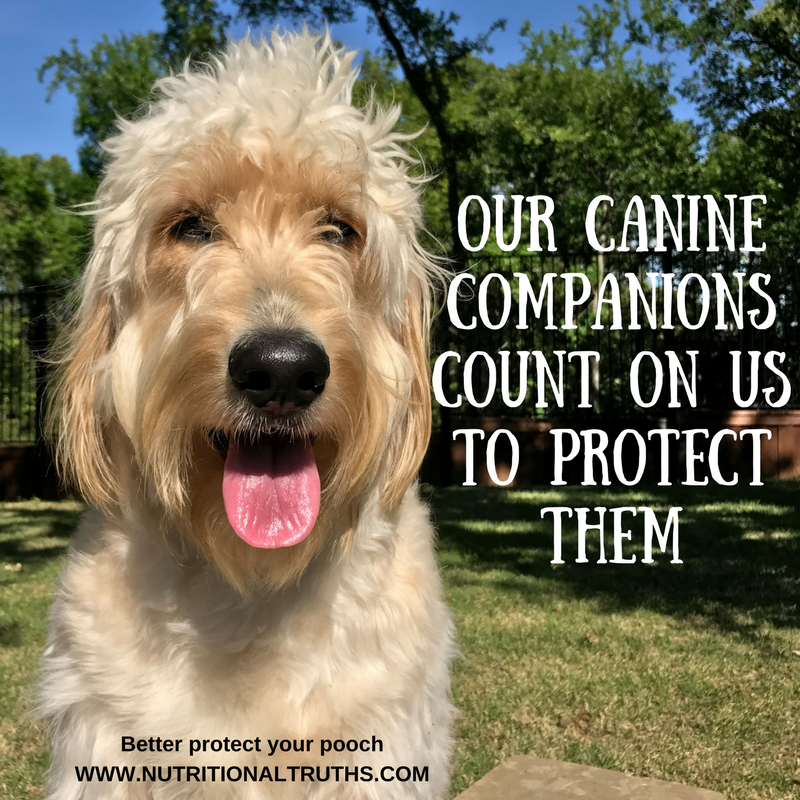 Also, consider looking into a quality probiotic for your canine friend to allow them to make the very most of the nutrition you give them. No one will ever love you like a dog does so show them, love, too. Dogs to me are a gift from our creator and allow us to see better how we are in the world. Although I will always love cats, dogs may have become my favorite of the two:) Here are the top ten reasons I have found to invite a canine into ones life. Many of my friends have several of them, and now I know why. 10. They are always up for a good time. 9. They can exercise with you. 8. They can watch TV with you. 7. They love giving kisses. 6. They are easy to please. 5. They are quick to forgive. 4. They will clean the dishes if you let them. 3. They can listen to you for hours without judgement. 2. They love their humans more than anything, except maybe food. 1. They become part of the family. I recently learned of a situation where neighbors “share” a dog. One has children with parents working, so the dog stays with its second family a retired couple next door during the day. So the dog benefits from all the companionship as do both families! Something to consider if you leave your pup home alone all day or know someone who does. Share as you wish, Happy Easter, enjoy your weekend and Be Well!